PAI Up lets you securely store, send, and receive PAI Coin 24/7, 365! Having trouble accessing Google Play? Instantly send and receive PAI Coin, the native cryptocurrency of the Project PAI Blockchain, anywhere in the world. 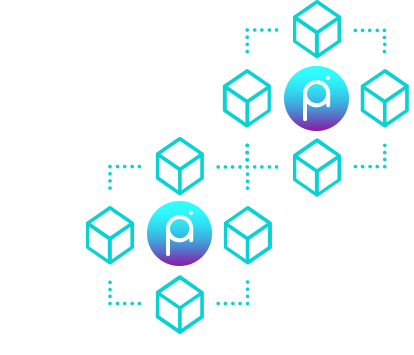 PAI Up is easy to set up and use - a six-digit pin and a paper key is all you need to join the global AI economy. 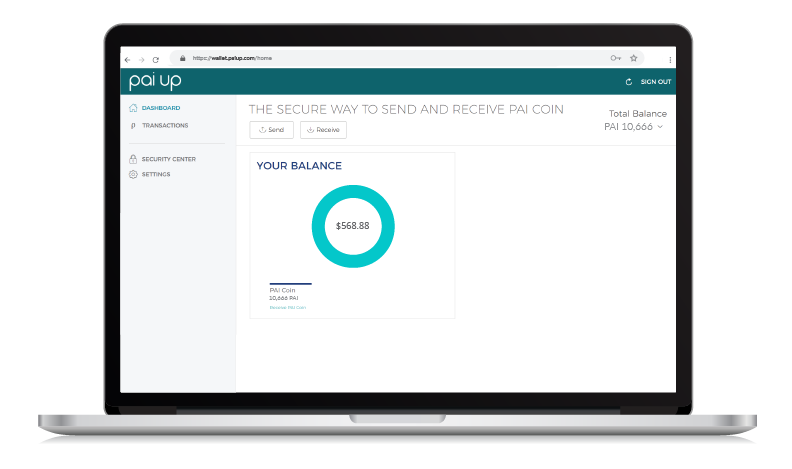 PAI Up is designed with security features that help keep your PAI Coin safe and recoverable even if your phone is lost, damaged, or stolen.